From Cracovia to Genoa CFC in July 2018. 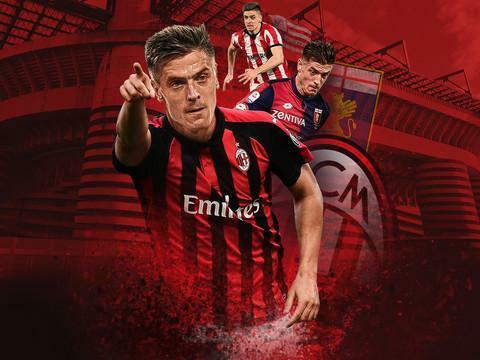 6 months and 19 goals later, rising star Krzysztof Piątek joins AC Milan. Lombardi Associates are delighted as ever to have advised client Genoa CFC and wish Krzysztof all the very best in this new chapter of his career.